We have two rental homes available in Baldwinsville NY. They are both located in the Radisson Community within Baldwinsville New York. 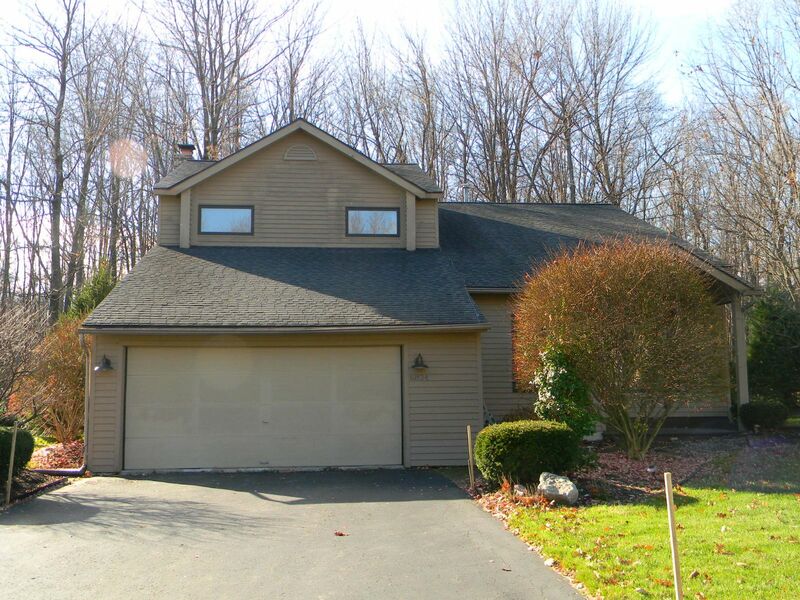 The first rental offered in Baldwinsville is a 3 bedroom, 2.5 bath home renting for $1,800.00 per month. The second rental offered in Baldwinsville is a 2 bedroom Townhome renting for $1,300.00 per month.